Welcome on board SS Paradise. You’ll never want to leave! 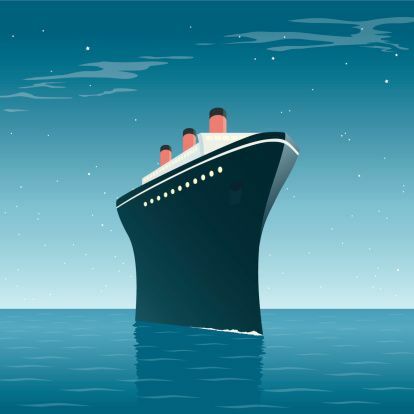 A motley assortment of passengers have snapped up 2028’s hottest ticket – a trip on the SS Paradise sailing to…well, Paradise, surely? But why do they never seem to arrive anywhere? Why are crew so keen on making sure everyone takes their medication? And why does no one ever return from being invited to the Captain’s Table?